A tale of two halves, a cliche that may be, but it perfectly describes yet another compelling fixture between the two rivals. 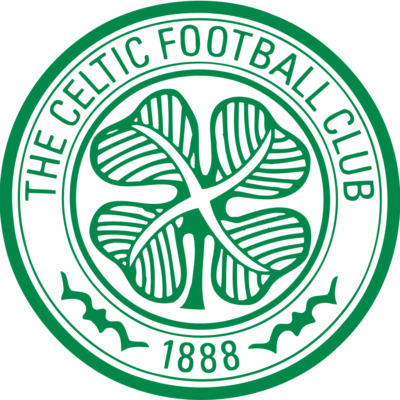 Celtic got off to the perfect start thanks to an early strike by Brian McClair. A corner was headed clear but only to McGugan who headed down and McClair hooked the ball past Billy Thomson. An uncharacteristic mistake by Paul Hegarty gave Celtic a two goal lead. Maurice Johnston sent in a low cross from the right, the ball went through the United skippers legs and the incoming Paul McStay swept the ball into the far corner. At the start of the second half Dave Beaumont was in midfield and Gary McGinnis at left-back and we gradually began to take the initiative from Celtic. 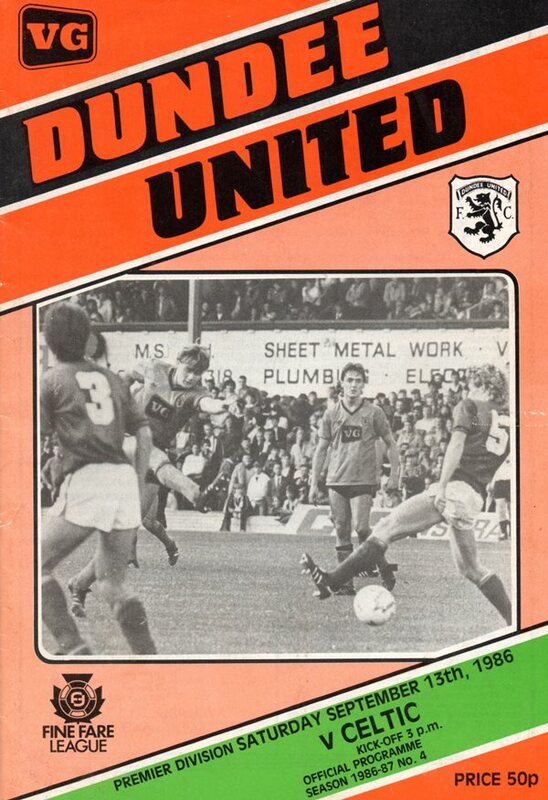 Bonner denied Paul Sturrock but we got back in the game when Ralph Milne hammered in a low cross after his shot had been blocked and Iain Ferguson crashed in his 50th League goal. The pressure on the Celtic goal was stepped up and Paul Sturrock went very close after being superbly put clear by Eamonn Bannon. An equaliser looked more and more likely and it came with five minutes left. 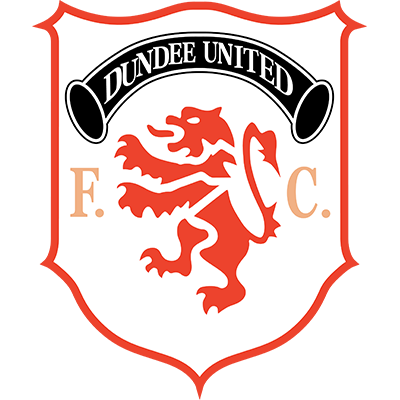 Ralph Milne in the clear had his shot blocked by Bonner, Eamonn Bannon's return header was cleared on the line but Kevin Gallacher was on the spot to drive home a deserved equaliser.